Can a jilted groom still find love on his honeymoon without the bride? Hunter is on a solo-man honeymoon. Sam is on a belated graduation trip to paradise. 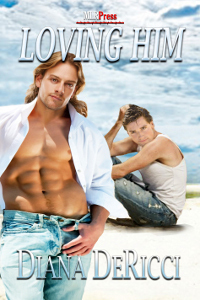 Deciding getting drunk together beats doing it while across the bar from each other, Sam offers a brotherly shoulder of understanding when he learns just why Hunter is in paradise alone.